Wolfen1 provides focused and detailed puppy training for your new best friend. Raising a puppy doesn’t have to be stressful. Instead, it can be fun for you and your furry companion as you develop a fulfilling relationship. We train puppies starting at 4 months old in Brookfield, Danbury, New Milford and throughout Western CT.
With Wolfen1, your puppy can get accustomed to new environments, begin to learn basic commands, and most importantly, help you build a connection with your puppy. 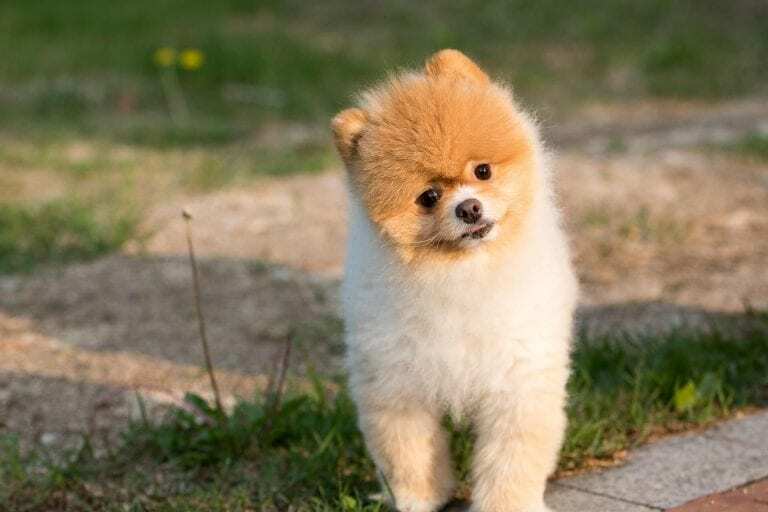 Our qualified puppy training program can prepare your puppy for the exciting new world that it is going to experience with you. 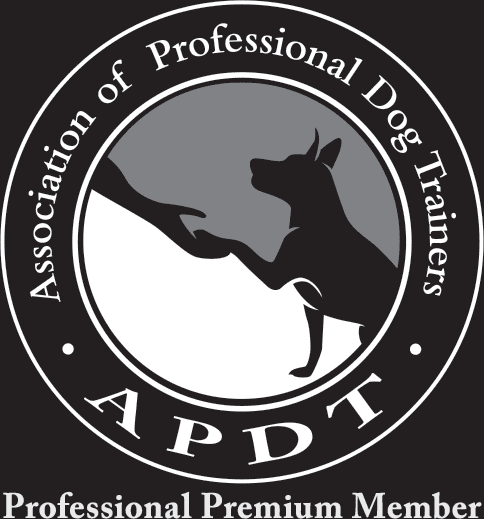 There are many different skills and tools that your puppy will need as it grows into an adult. We want to train your puppy to behave and act well around the house, out in public for a walk, and around other people. As the puppy learns more from our trainers, it will be more ready to learn skills such as Advanced Obedience Training and Off Leash Training, and be less likely to need Behavior Modification Training. 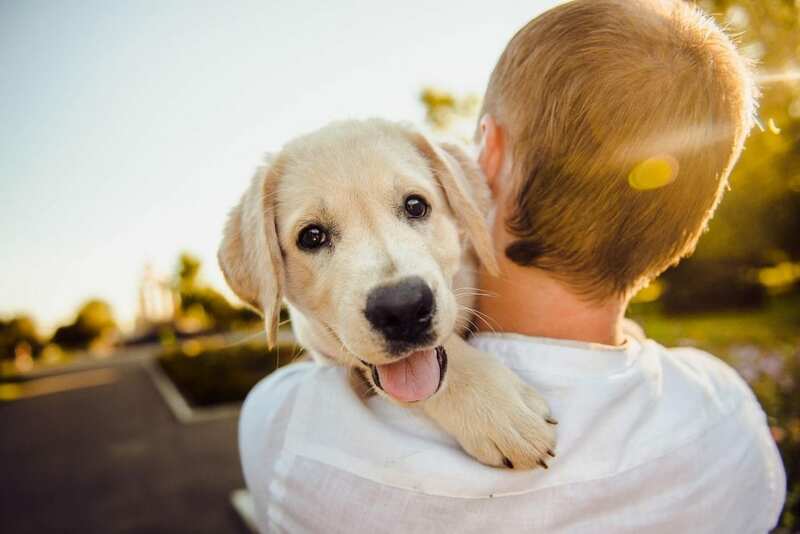 Maintaining a comfortable and upbeat behavior around your puppy can be crucial in the development of its personality. The end goal is to prevent your puppy from picking up any bad habits. From barking at animals outside to ripping up couch cushions to bolting away from you at the park, bad behavior in puppies and dogs alike can be extremely stressful to everyone involved. Enrolling your puppy into Wolfen1’s puppy training program can provide you and your friend with a strong foundation to build and maintain a strong friendship. The experts at Wolfen1 want to help you and your puppy avoid any potential stress by preventing it before it happens. Our trainer can visit your home in Brookfield, New Milford, Danbury and surrounding towns. 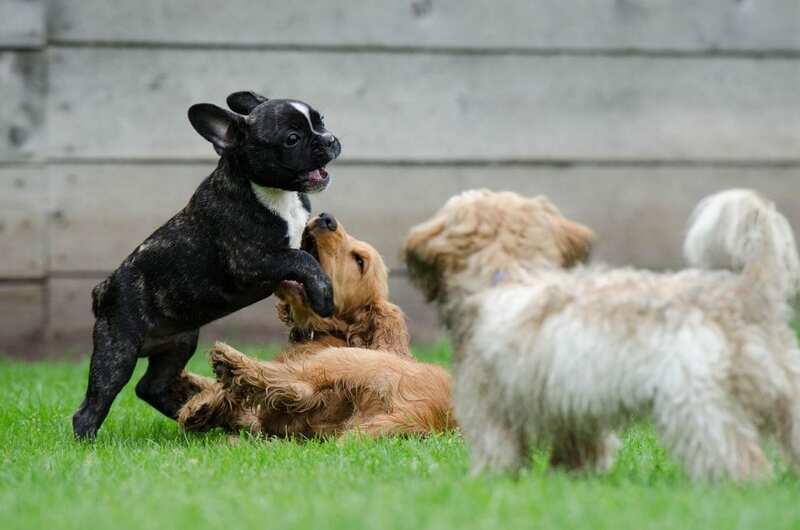 Early, healthy socialization can do wonders for how your puppy reacts to new and experienced situations throughout its life. Training puppies early to respond calmly towards new people and places will help keep them safe and out of trouble. By taking the time to have one-on-one training sessions, Wolfen1 can make sure your puppy is social and safe while doing so. Training your puppy in these skills will provide an excellent foundation for trust, respect, and good behavior as it moves into adult life. Additionally, this training works as both a stand alone experience, as well as an introduction to more serious levels of training. No matter what you decide you want to do afterwards, enrolling your puppy in Wolfen1’s puppy training program will ensure that your puppy has the tools it needs to grow into a well-mannered companion. 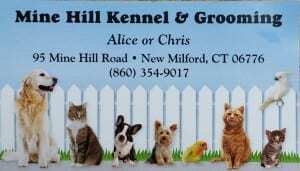 Our puppy training services are available in Brookfield, Danbury, New Milford and all the surrounding towns. We can visit you in your home, so no need for you to drive. You can give us a call to get started: 203-788-6148.